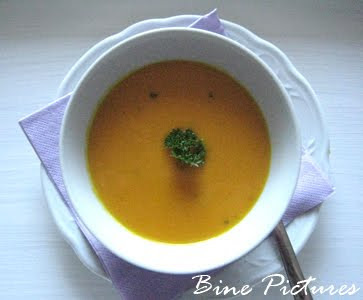 Today I had this delicious pumpkin soup and a plum pie for lunch! The perfect food for the beginning of the meteorological autumn. Jetzt hab ich aber einen RIESEN Kohldampf! Viele Grüße und schöner Tag noch! 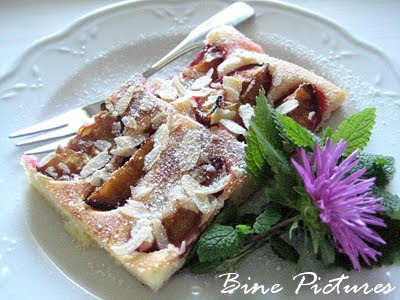 ein leckeres Essen......da bekomme ich direkt Gelüste!!! !